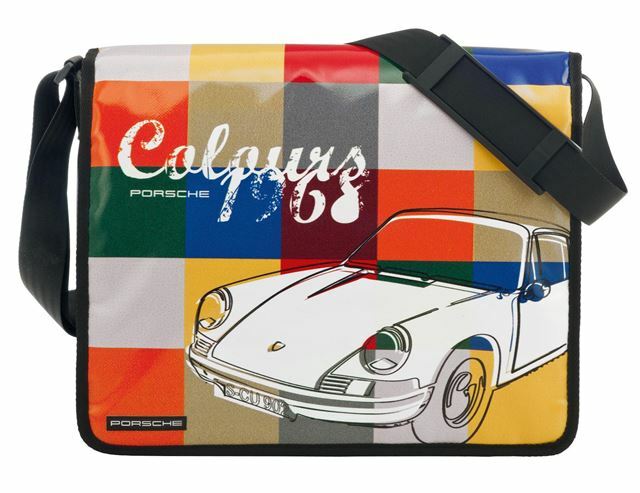 Porsche has added a selection of new merchandise to its range, all of which is inspired by the palette of the late 1960s 911. These colours – Tangerine, Polo Red, Irish Green and Ossi Blue give the collection a retro touch. There are T-shirts for both adults and children, bags, coasters, cups, chopping boards and even an umbrella in the new colours, with prices ranging from £15 for the cup to £89 for the bag. Porsche has also added a wider range of products in the famous blue and red Martini Racing colours too, including jackets, shirts, sunglasses and tops. Finally, there is a ‘Speedminton’ Badminton set, featuring shuttlecocks and two carbon-composite racquets. The 'speedminton' game combines Tennis, Badminton and squash, making for a faster paced game played without a net. The set can be yours for £125. All of these products can be found at the Porsche Shop.